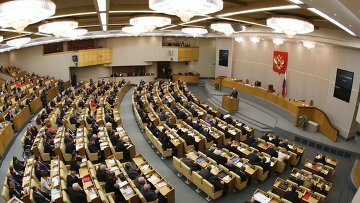 Bill on drug tests in schools submitted to State Duma | Russian Legal Information Agency (RAPSI). MOSCOW, November 20 - RAPSI. The government has submitted a bill to the State Duma on testing school students for drug use. "According to the bill, the early exposure of misuse of drugs and psychotropic substances includes the social and psychological testing of students, held as part of the system established by the Ministry of Education and Science, as well as medical examinations," read the supporting documents to the bill. The bill defines the powers of federal and regional authorities in preventing drug addiction, non-medical use of drugs and psychotropic substances, as well as the competence of educational institutions in the early exposure of drug misuse among students. 10:47 20/11/2012 The government has submitted a bill to the State Duma on testing school students for drug use.